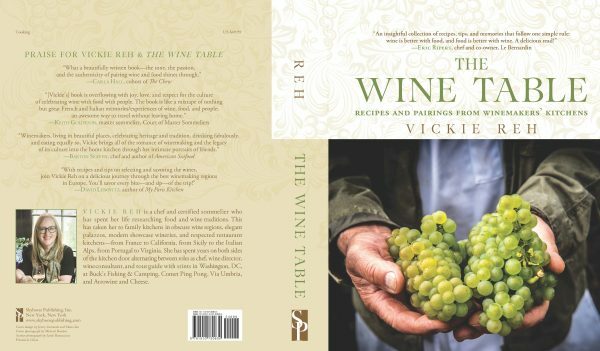 ** Includes a chapter on wine and recipes shared by Mrs Beretta at Lo Sparviere, Beretta’s Winery Estate in Franciacorta Italy. 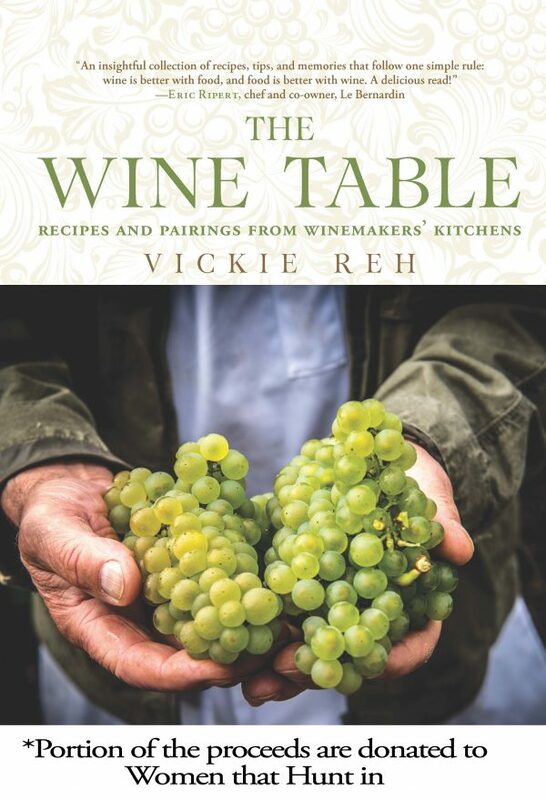 Vickie Reh is a chef and certified sommelier who has spent her life researching food and wine traditions. Her forays have taken her to family kitchens in obscure wine regions, elegant palazzos, modern showcase wineries, and respected restaurant kitchens—from France to California, from Sicily to the Italian Alps, from Portugal to Virginia. When not traveling, Vickie has spent years on both sides of the kitchen door alternating between roles as chef, wine director, wine consultant, and tour guide with stints in Washington, DC, at Buck’s Fishing & Camping, Comet Ping Pong, Via Umbria, and Arrowine and Cheese.